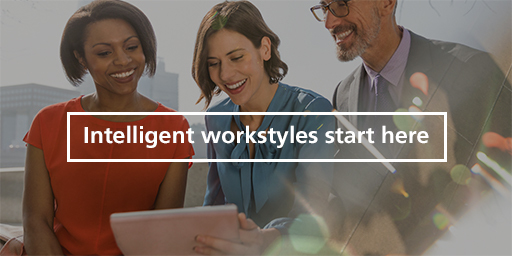 across offices throughout the world. 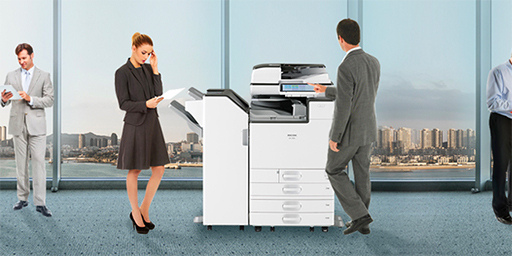 Ricoh released its first compact and affordable digital office copier back in 1987. 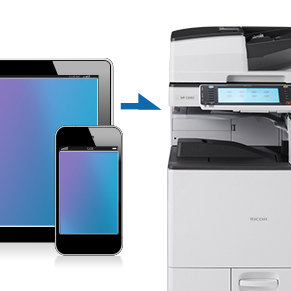 Since then we have been leading the shift from converting analog-to-digital workflow, and black and white to color documents across offices throughout the world. 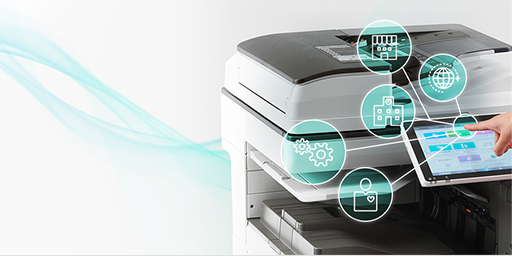 Offices are becoming more and more digitalized, and we’re here to help you every step of the way. 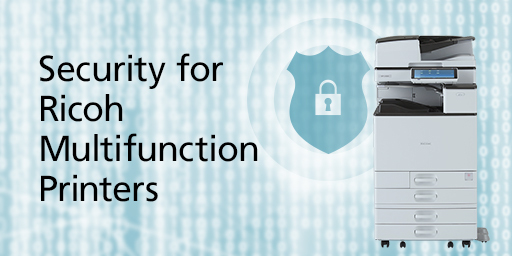 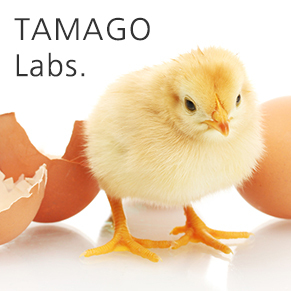 We can help boost your productivity with cutting-edge technology, re-imagined scalability, and robust security - along with ultra simple operation. 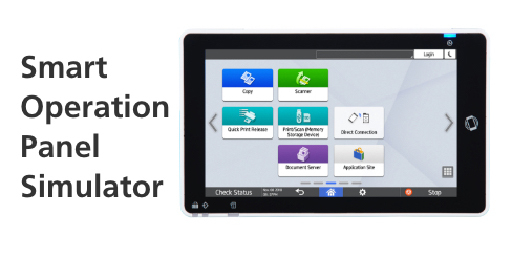 An operator connects to your MFP/printer device to provide real-time support. 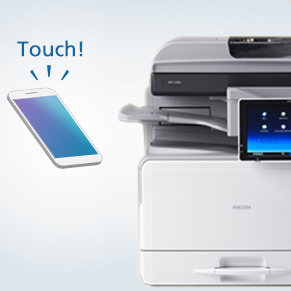 Displays help for the current screen of your MFP/printer device. 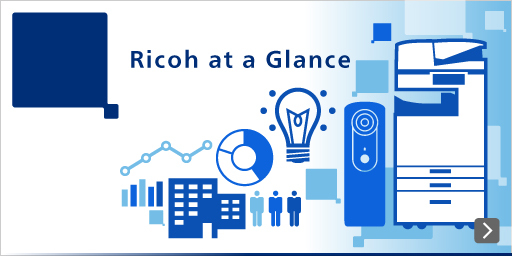 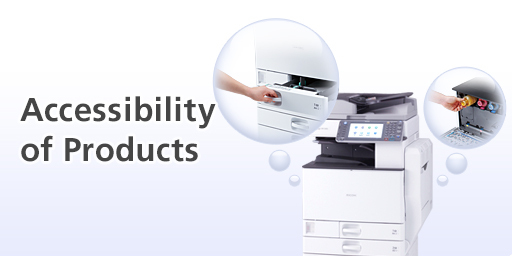 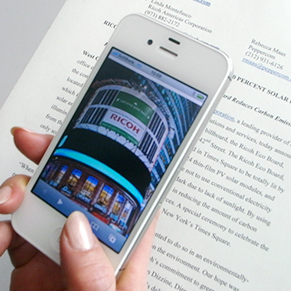 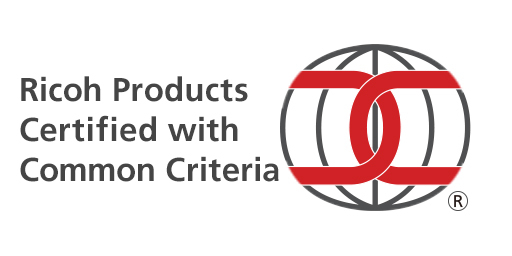 To ensure the safe and secure use of Ricoh products by our customers, Ricoh will cooperate with local subsidiaries in each country and region to eradicate counterfeit products.